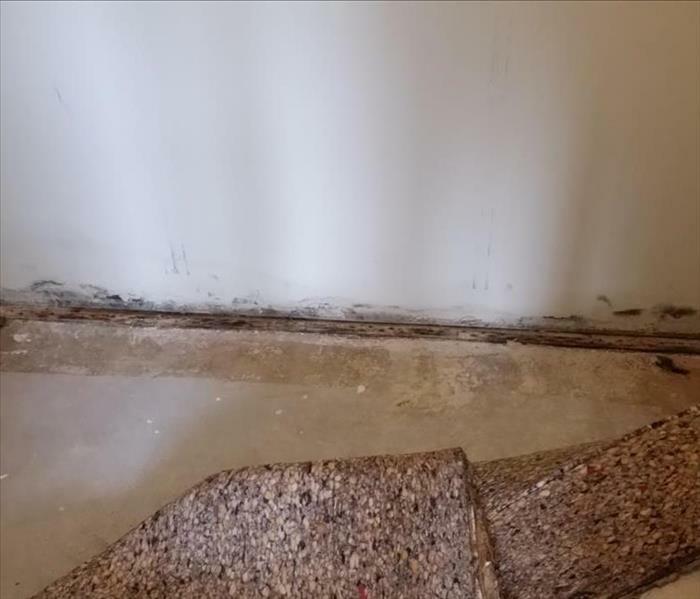 When a home suffers a water damage event, a mold infestation can quickly arise and spread throughout a home or business in 48-72 hours. Because mold can produce allergens and irritants, you will want a professional that has training and experience to properly resolve the mold infestation. If you suspect that your Hammonton area home or business has a mold problem, SERVPRO of Atlantic City / Hamilton / Hammonton can inspect, assess and remediate your property. From a small area in a basement to an entire floor of your office building, we have seen it all. Why Choose SERVPRO of Atlantic City / Hamilton / Hammonton? SERVPRO of Atlantic City / Hamilton / Hammonton is locally owned and operated—so we live and work here too and are proud to be part of the Atlantic City community. When you have a water or mold damage issue, we’re already nearby and ready to help. They were fast, efficient, super professional!